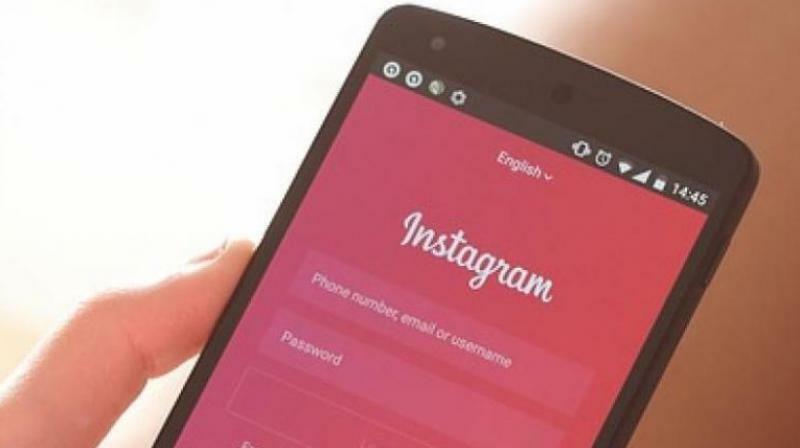 The study notes that creators on Instagram made nearly USD 5.6 million, the biggest share in the new creative economy. The creators of digital platforms are making more money than ever before. According to a new study, creators on platforms including YouTube, Instagram, Tumblr, and more made a combined worth of nearly USD 7 billion. The study, titled Taking Root: The Growth of America’s New Creative Economy by Robert Shapiro and Siddhartha Aneja, looks at how the new creative economy in the US is shaping up thanks to the creators on these platforms who are producing content that resonates with the young and is also making them rich. The researchers analysed millions of Americans who produce their own creative content on the internet, from YouTube videos and books through Amazon Publishing, to Instagram photos, and handmade objects on Etsy, and discovered that nearly 14.6 million Americans earned over USD 5.8 billion in 2016. This income rose 17 per cent in 2017 when around 17 million creators earned USD 6.8 billion from nine platforms including YouTube, Instagram, Twitch, Tumblr, Amazon Publishing, Etsy, eBay, Shapeways, and WordPress. Interestingly, Instagram, the Facebook-owned video and photo sharing platform, stood out as the single biggest platform, making its creators rich. The study notes that creators on Instagram made nearly USD 5.6 million, the biggest share in the new creative economy. The second most lucrative platform, WordPress, helped creators make USD 4.9 million, followed by Tumblr at 3.1 million, and YouTube at 2.1 million.